As most of you know, I recently went to the beach. 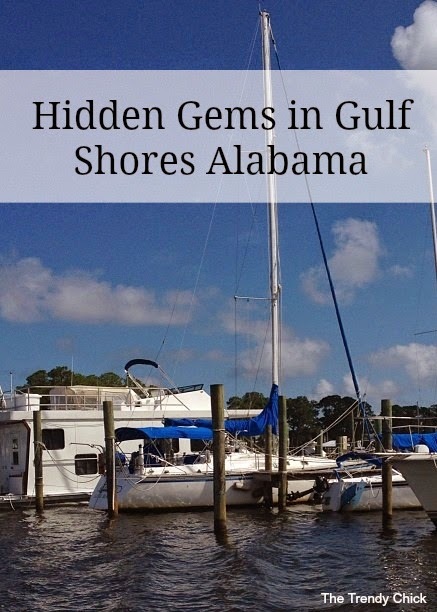 While I was there I discovered quite a few fun places that I would recommend if you are going to Orange Beach or Gulf Shores Alabama! When Emma from RelayRides recently contacted me and asked me to write a post about hidden gems, I knew I wanted to share these places with you guys! RelayRides is base on peer-to-peer car rentals. Not many people know about the sharing community, which is why RelayRides is a hidden gem itself so check them out here! This zoo was so fun because you are actually able to interact and hold certain animals for an extra $5. I would gladly pay to be able to play with kangaroos and lemurs, so that is what I did! If you want to go on a dolphin cruise, I recommend checking out this one. They take two boats out and go side by side while dolphins jump between them. At one point even two were jumping at a time! These donuts were so good, but we didn’t try them until the morning we left town! Too bad… I would have liked to have them every morning haha! I definitely recommend them because they had a pretty large selection as well! This restaurant had really good burgers and fries! It also had a great view of the Gulf, which was great because most restaurants didn’t. Have you ever been to any of these places? Are you going anywhere fun this summer? Share in the comments!